We recently won a new land reclamation and remediation contract taking us away from our base in Pembrokeshire to the welsh capital of Cardiff. 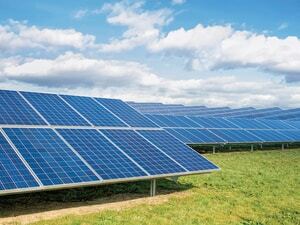 As a specialist excavation company that pride ourselves in the land and groundwork we carry out, to win another solar farm contract was great news to us. We're proud to take on another trenching and landscaping contract for our specialist excavation side of the company, this time down in the South West of England.